All level 60 minute flow class, 100 degrees, typically accompanied by music. There are no upcoming “Red 60” classes on this day. Amazing! This class is the perfect blend of breath work, mindfulness/spirituality, strength-building and a workout, form guidance, and epic music. Can’t say enough good things about Jamie’s class! Awesome gym. The studio has showers with shampoo too! Best yoga class I’ve been to in a long time. The flows were amazing, and intentional. Really dug the instructor’s teaching style. Magic happens in Jaimie’s class!! The class was good and challenging. I wish the instructor had dimmed the lights a bit more, the class was in the evening and the lights were full on. I didnt love the structure of the flow as she stopped us in the middle of class for a water break and then told us a story. I found it a bit all over the place and hard after to get back in the flow of the movements. 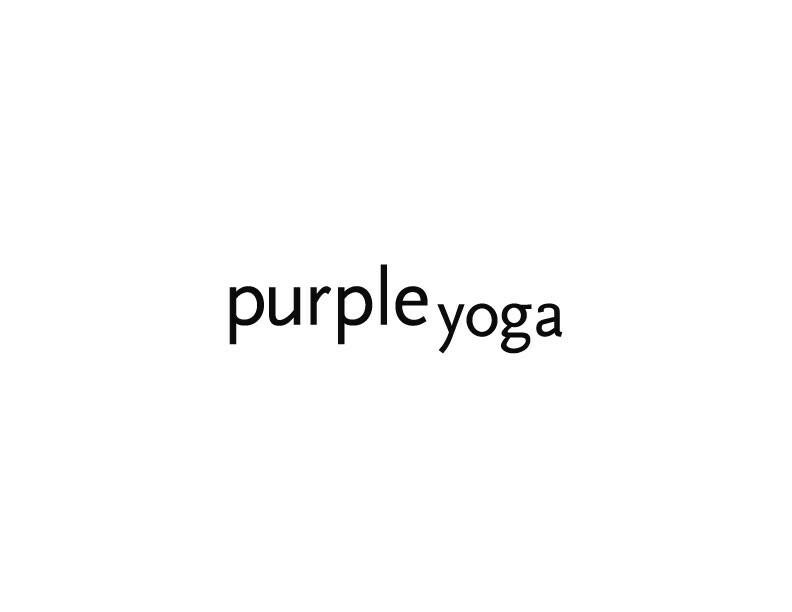 Elena is hands down the best at Purple Yoga. Shes ready to help you feel invigorated through challenging balancing poses. Overall a superb flow throughout entire class.